Yesterday we waved goodbye to Matty and Arent, as they set sail on their new boat. They’ll be helping deliver the catamaran to Australia. Their first stop however is Raiatea for some repairs. 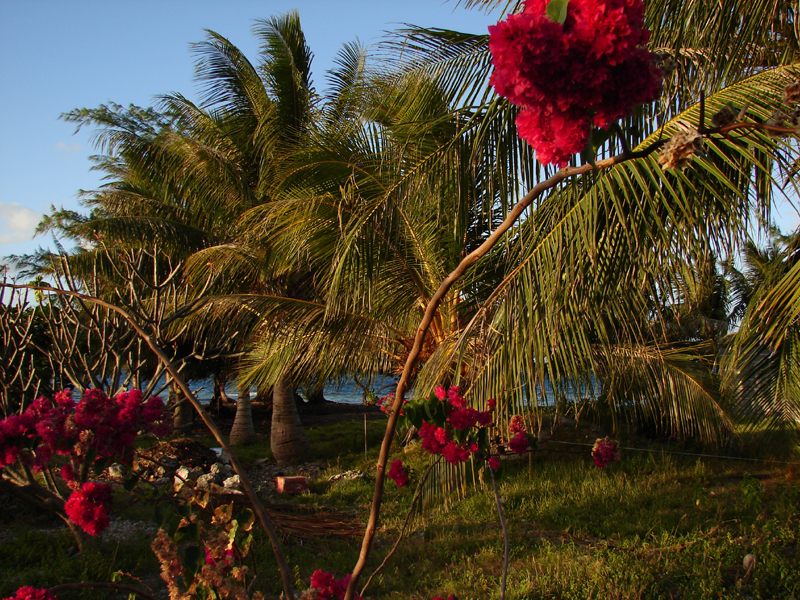 So we’ll probably catch up with them there, as we are hoping to leave Tahiti in a few days as well. We wish them both a very good trip and thank them for all the help and fun on board. As of Sunday evening the 15 of august the Helena has been a non-smoking boat. I know you probably won’t believe me if you have ever met any of the men on this boat, but it was a mutual and voluntary decision to quit. Okay, I must admit that I did pressure Rolf into it, but after about 6 months of me nagging about it he was quite ready to give up. Arent and Matty however quit because they wanted to themselves. If you use skype to call or text us, it will be cheaper for you and for us! 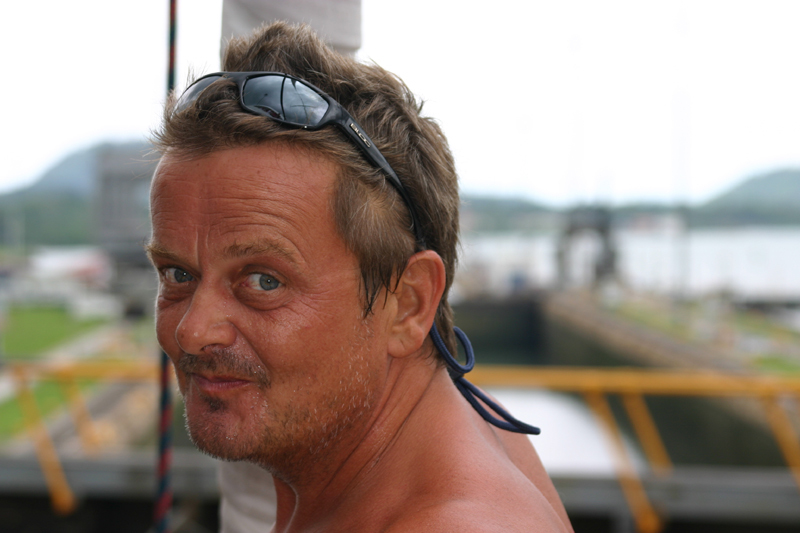 We met Matty in 2010 through an internet dating service for sailors called Sailing Networks. 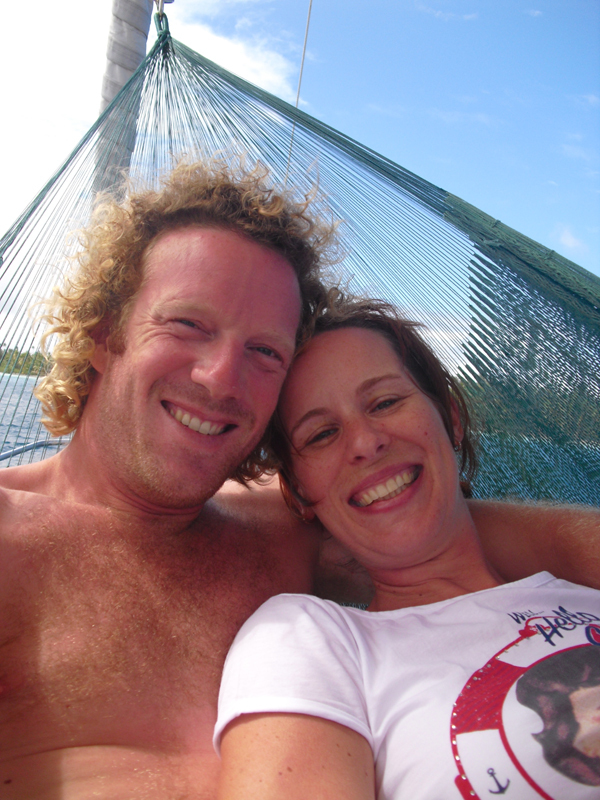 Matty has been a good friend ever since and has joined us all the way to Tahiti for many months. 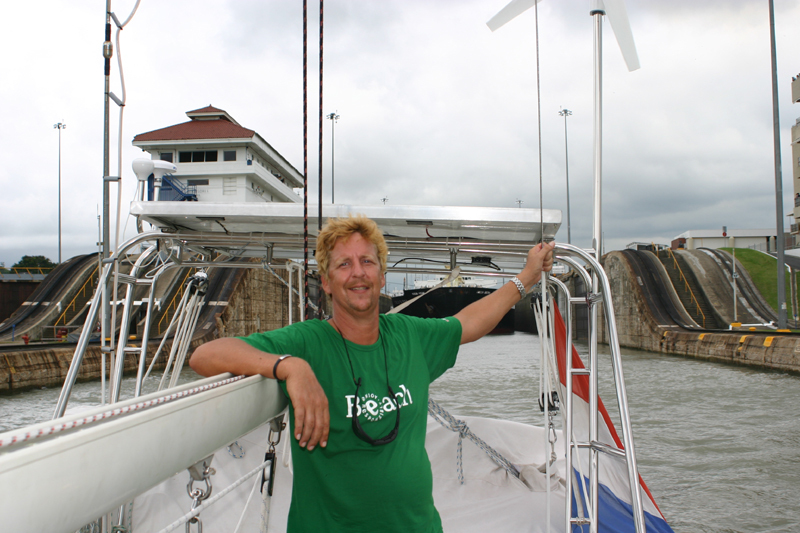 We are happy that Matty returned to Helena in August 2012 to sail her across the Indian Ocean. 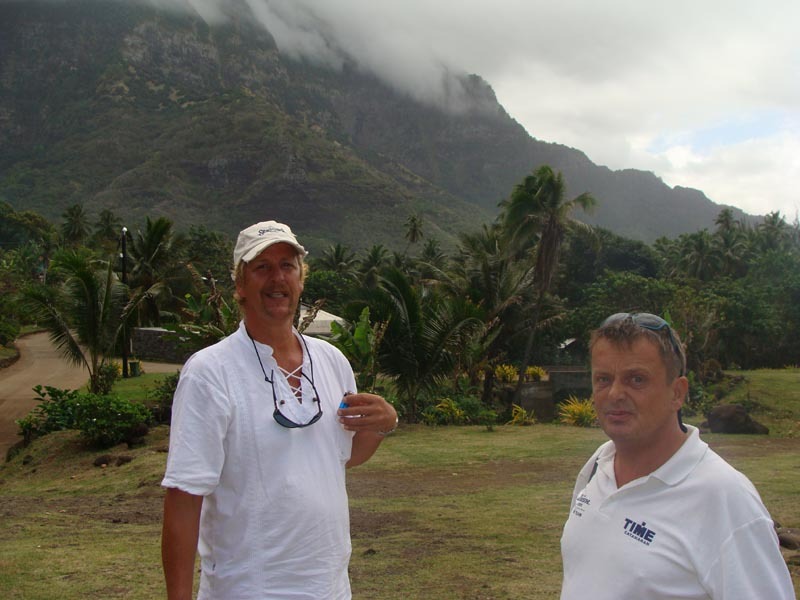 This time crewing with Rikard and Mauritio. 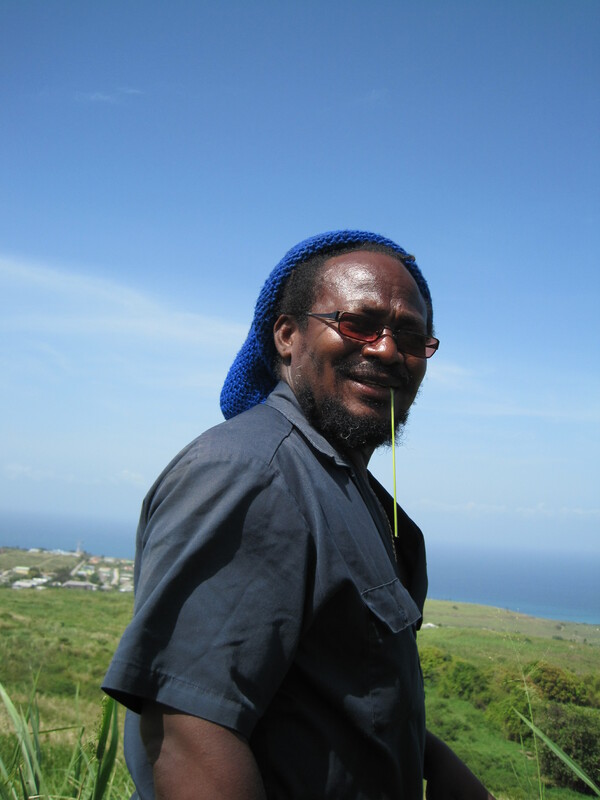 Vybrashun is the guy that has been looking after us on St Kitts. He is the greatest engineer I have ever met in the Caribbean. We picked him up on the way back to St Maarten and he stayed with us for 2 weeks after that, helping out with anything that needed to be done on board. We are all very thankful for his help on board! 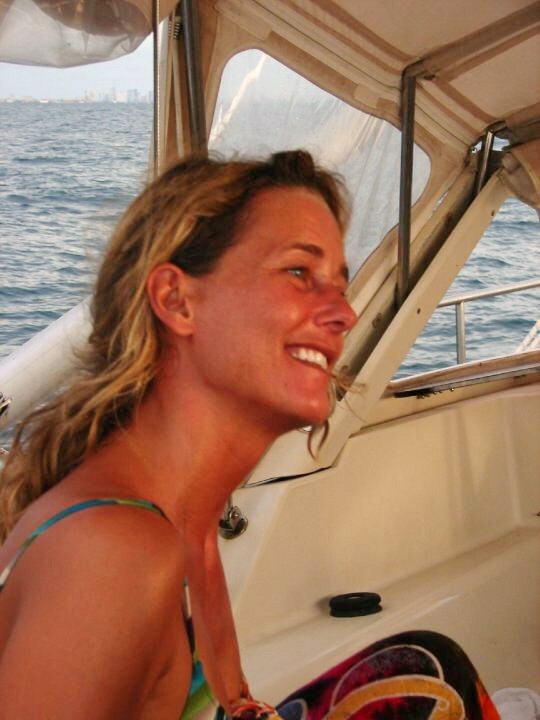 Marie was coming along for an overnight trip to Guadeloupe. What she didn’t know was that Arent and Rolf had sabotaged the driveshaft and in that way tricked her into a long stay on Helena while being stuck on St Kitts. Seriously, who wants to lose another great cook? She never left the ship since and she has joined us all the way to French Polynesia. Yes, we did chain her to the ship… I should also mention that she’s a great helmswoman and does extremely well on sailtrim!!! Arent is a great sailor who never lets any situation get out of hand. He joined us all the way to Tahiti.